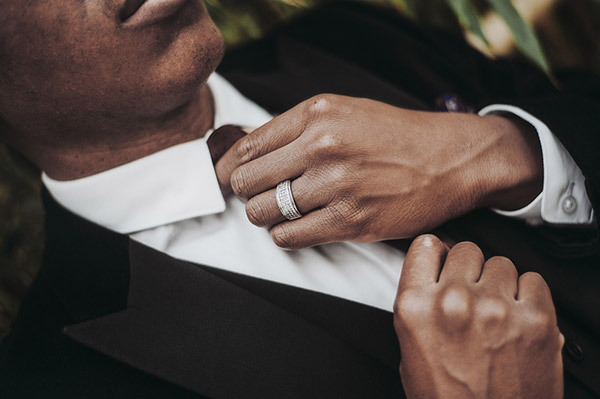 At Acadiana Tux & Limo in Lafayette, our professional staff is ready to help you prepare for your next special event in any way we can. 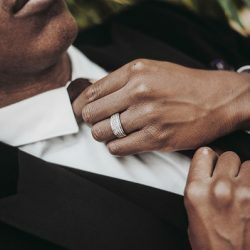 Whether that means setting you up with the most sophisticated black and white wedding tuxedo rental we have or a simpler suit and tie combo, we’ve got you covered with a wide variety of the latest styles and colors. 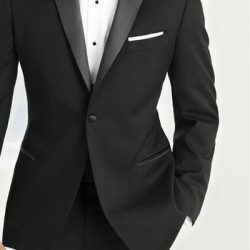 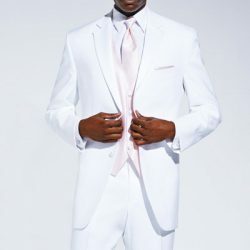 With hundreds of different tuxedos, suits, and accessories lining our racks, we are confident that you will find the perfect outfit for your prom, wedding, bachelor party, business event, Christmas party, or any other formal event you may be attending. 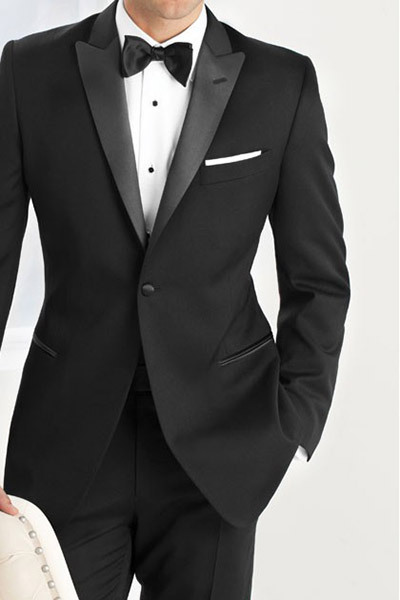 Not sure what kind of formal wear you need? 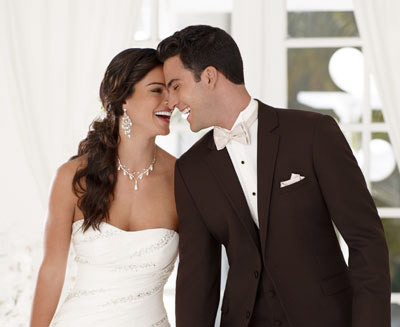 With us as your trusted business, wedding, and prom tuxedo experts, you’re in good hands and will find the perfect tux for your special event in no time. 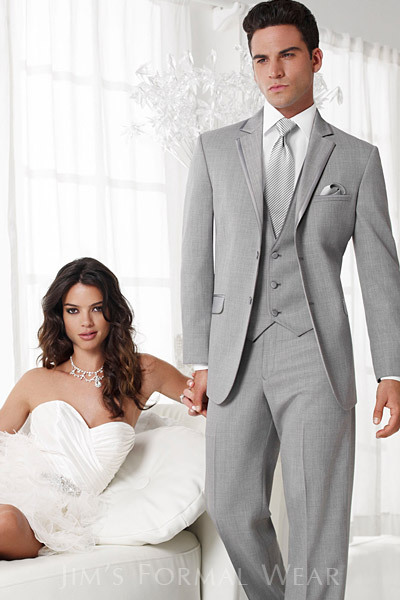 Contact us today for a fitting or fill out the form below to get started!